Announcing… the Peterborough Child and Family Centre is now an Early ON site! 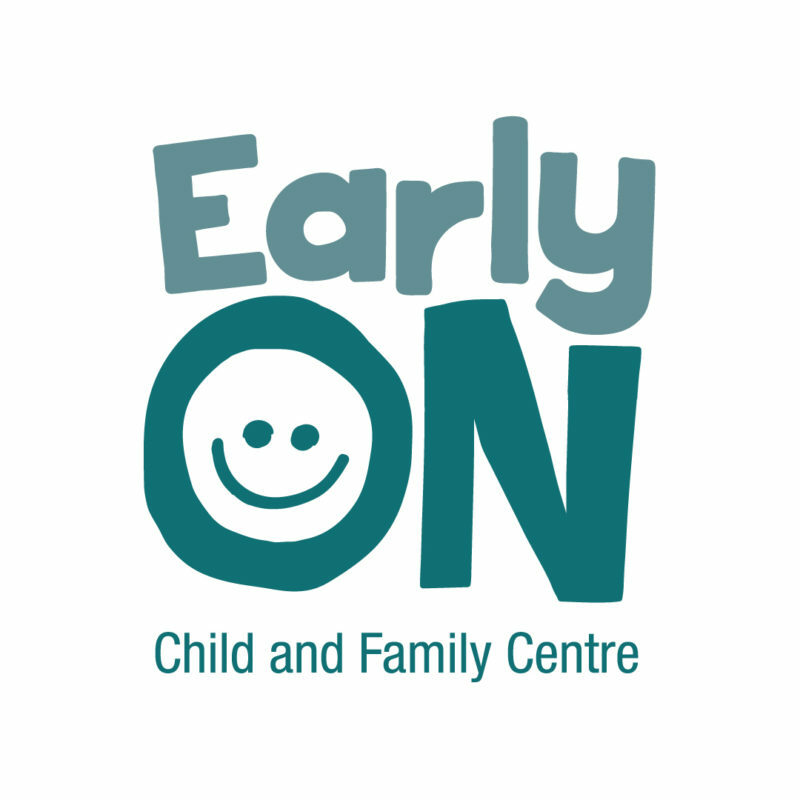 Early ON sites are a new provincial initiative designed to combine four previous programs – EarlyON Child s; Parenting and Family Literacy Centres; Child Care Resource Centres; and Better Beginnings, Better Futures – to better serve families with young children. As the Peterborough Child and Family Centre has been an EarlyON Child for almost 20 years, you can expect that we will continue to be a welcoming place for you and your children! Our programs – including both registered and drop-in parent child programs, our Toy Lending Library, and our parenting workshops – will continue to be offered in all our existing Family Hubs in the County and City of Peterborough. 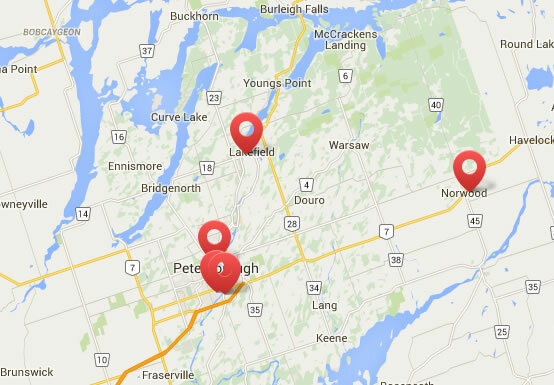 We are excited to share an update of our location and services at our Norwood site. You may know that Norwood District High School will be undergoing a renovation beginning in March. Many thanks to Kawartha Pine Ridge District School Board, and the school principal Mary Lou Steinman, who have worked with us to ensure we remain part of the school community during the construction. Our new location in the school will be room 150 for the foreseeable future. If you are a family coming to the site, what does this mean for you? Leanne and Susan will continue to be the team working in Norwood. They will assist you in finding your way to the room, finding lockers and locating bathrooms. You will be entering through an outside door by the lecture hall, there will be a sign in the parking lot directing you to the designated entryway of the school. You may continue to park in the staff/student parking lot. Family Play to Learn on Wednesdays 1:00 to 3:00pm on the 2nd and 4th weeks of the month. Tuesday Family Play to Learn, Hasting Field House, and food box programs will continue to be offered. Visits by the Nurse, Infant Toddler Development staff and Resource Teacher can be found on the monthly calendar. I have a question who can I ask? Leanne and Susan welcome your questions, and will direct you to Mary-Ann Meagher Program Manager at maryannm@ptbocfc.ca or 705 748-9144 if they do not have the answer. We will be closing for the weeks of Feb. 26, March 5 and March 11 to facilitate our move and set up. Programs are available in all other hubs and during March break at Antrim Street. Please check our website for up to date program information.